While it’s already been confirmed that you’ll be able to upgrade the SSD hard-drive in your brand new Playstation 4 yourself, the fact that PS4-exclusive Killzone: Shadow Fall is going to take up 10% of the stock HDD on it’s own probably isn’t that comforting for some gamers. The Play as you Download functionality, for example, means you don’t need the whole file before you go. This is a little bit counterbalanced by the fact the files themselves are getting bloody big. 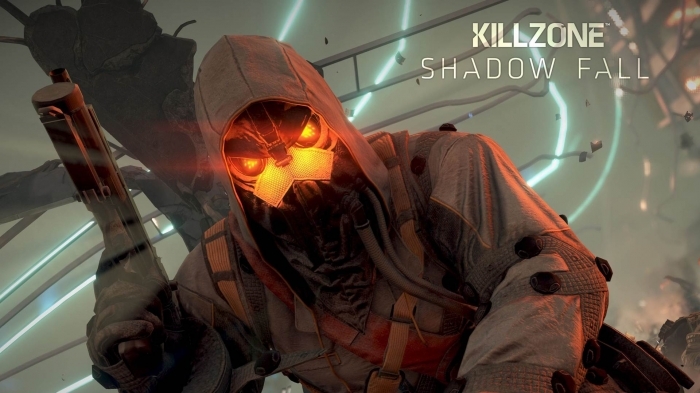 Killzone: Shadow Fall is an uber file–I think it’s cracking on for 50GB. It looks it, too, when you see it. We’re sure that the game will look amazing and that the 50GB is not wasted, however for those with either slow internet connections and/or tight data caps, the 50GB news is probably not that best they’ve received. Then again there’s also everyone who might need to upgrade their hard-drive after (potentially) installing just ten games. First world problems we suppose… prepare yourselves (and your internet connections) in any event!